With the announcement of the Nokia 7 Plus and 8 Sirocco at MWC came the news that HMD Global was bringing back the beloved Nokia Lumia Pro Camera mode to its new devices. 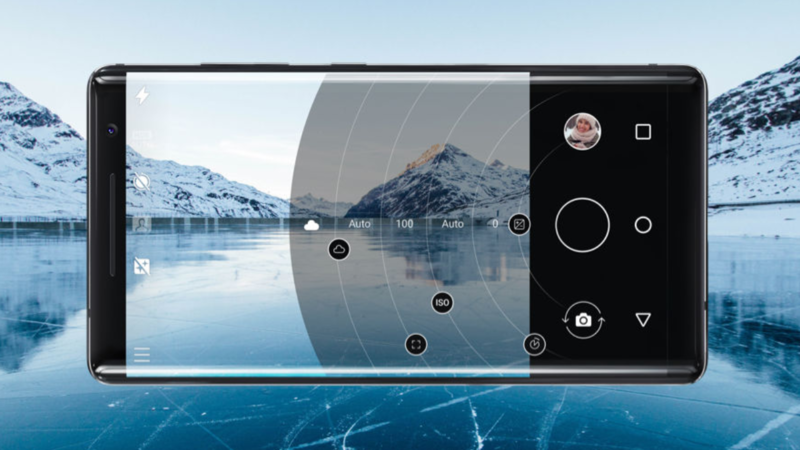 HMD's Juho Sarvikas even mentioned that all Nokia devices with Zeiss optics would get the Pro Camera experience, so we were left wondering if existing models might get updated with the new Camera app as well. And now we have a bit of an answer. 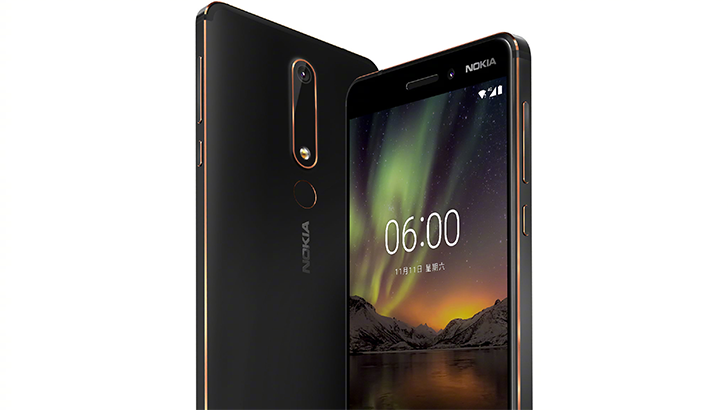 The 2018 refresh of the Nokia 6 was released in China earlier this month, but it strangely still ran Android 7.1.1 Nougat out of the box. 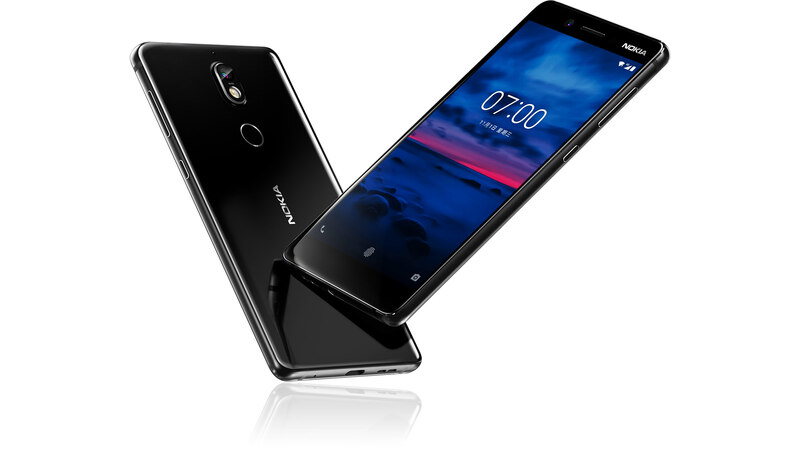 The Nokia 7 was introduced in October, but like the new Nokia 6, it's only available in the Chinese market at the moment. Now both phones are receiving an update to Android 8.0 Oreo. Yesterday in China, HMD Global announced the newest member of its range of Nokia branded Android smartphones. We've seen the wallet-friendly Nokia 3 and 5, the mid-range Nokia 6, and most recently came the flagship Nokia 8. While it might appear that HMD doesn't know how to count, the Nokia 7 announcement at least takes us one step closer to a full house. The Nokia 2 and 9 are on the way soon, too. The Nokia 7 follows the same pleasing design language as its siblings, but where the Nokia 8 was encased in metal, this new phone goes for a mixture, with an aluminum frame and a vacuum molded back made from Corning Gorilla Glass which curves nicely around the back.